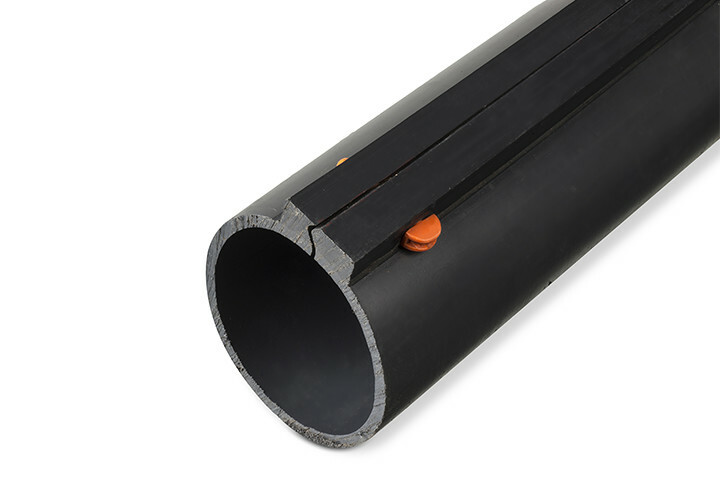 Especially for the protection of your cable networks that are already in the ground and which cannot be disconnected, there is the high-quality PATENT cable protection tube from Electroplast. 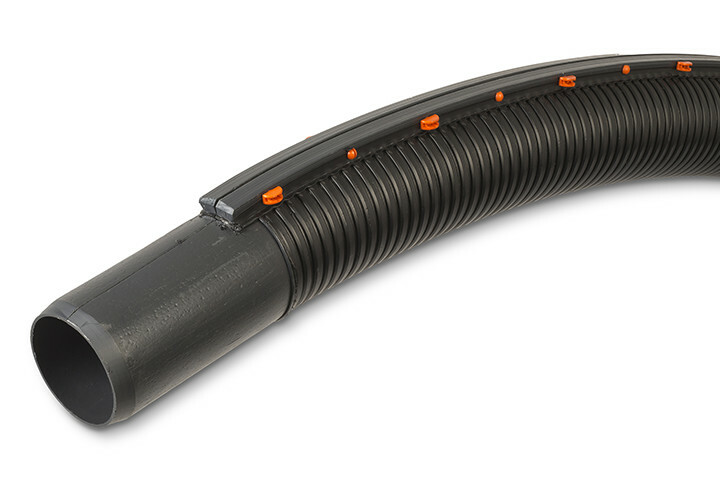 This dividable protection system unfolds the moment that you pull the cables (with a pulling slide) into the tube and closes once the cables have been positioned. 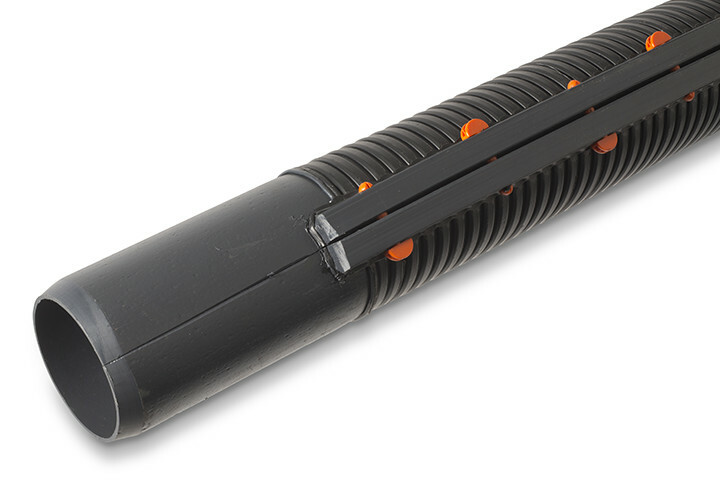 The tube retains its round shape thanks to polyamide connecting pins. 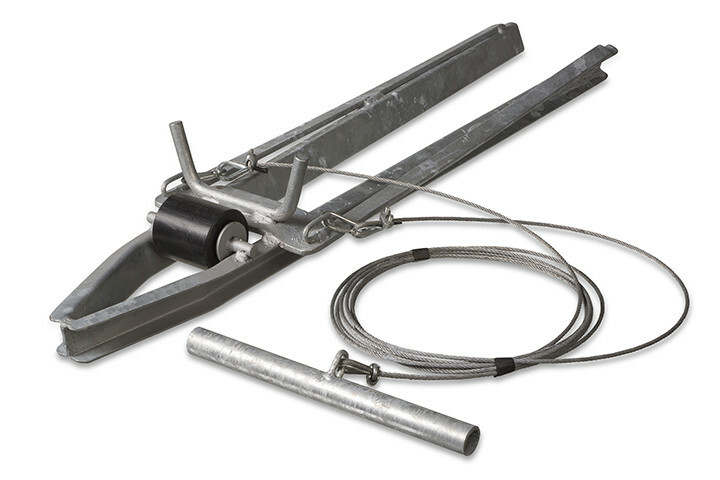 Dividable couplings are available for connecting the tube lengths. Flexible solution for protecting cables that have already been laid. 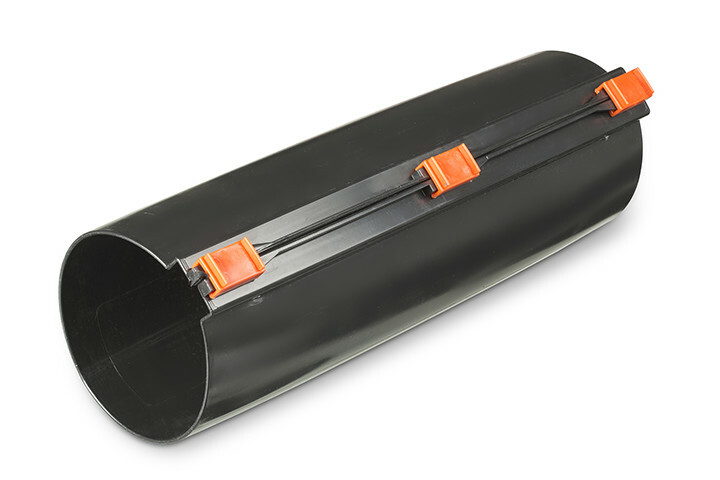 Our PATENT cable protection tube is available in various tube diameters, varying between 92 x 80 mm and 214 x 200 mm. 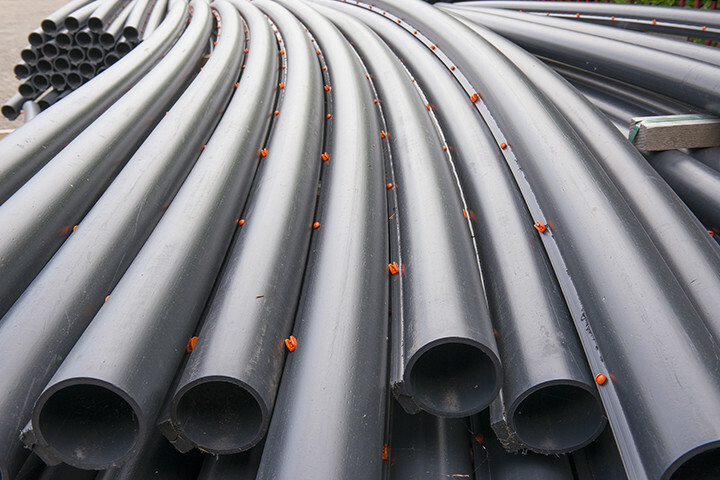 The standard tube length is 5 metres. If required we can produce lengths of 10 metres for you. The standard production colour is black. There are PATENT bends available in various lengths for making bends. Our PATENT bends are also dividable and flexible.